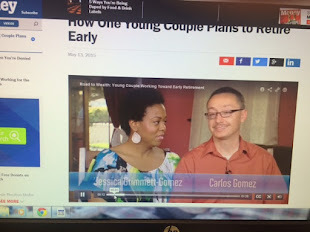 Common Core Money: Financial Literacy & Success Inspiration: Stock Market Bubble Or Not? Isn't this on every equities investor's mind right now? Stock prices are near record highs. Higher valuations imply a reversion at some point, but when is this >10% correction coming? That is the multi-billion dollar question. The amount of risk in a current market cycle is not the only thing an investor needs to weigh in. Loss of capital or defense against major losses, is just one side of the market cycle coin. The prospects for return on invested capital, stock price appreciation (both with and without dividends) also has to be equally considered. This is the flip-side of the coin. A stock market investor right now has to guard against a major correction more so now than the past several years. He or she must also find the few areas in the market where there still may be some decent upside left. If staying in U.S. equities, this means finding distressed stocks, not companies. For me, that means stocks of companies that have enough cash on hand to make it past whatever lull has caused their shares to tumble AND that pay a dividend that is sustainable. I like CAT, NOV, FCX, FLS, PSX, and ATU, to name a few, right now. All of these companies have been hit by either falling oil or copper prices, yet stand to recover when their current economic recession period comes to an end. In addition, in the event of a major meltdown, these stocks will hit a floor sooner than the shares of those companies that have not been beat-up and are at 52-week highs. I started a position in both ATU and NOV this month. 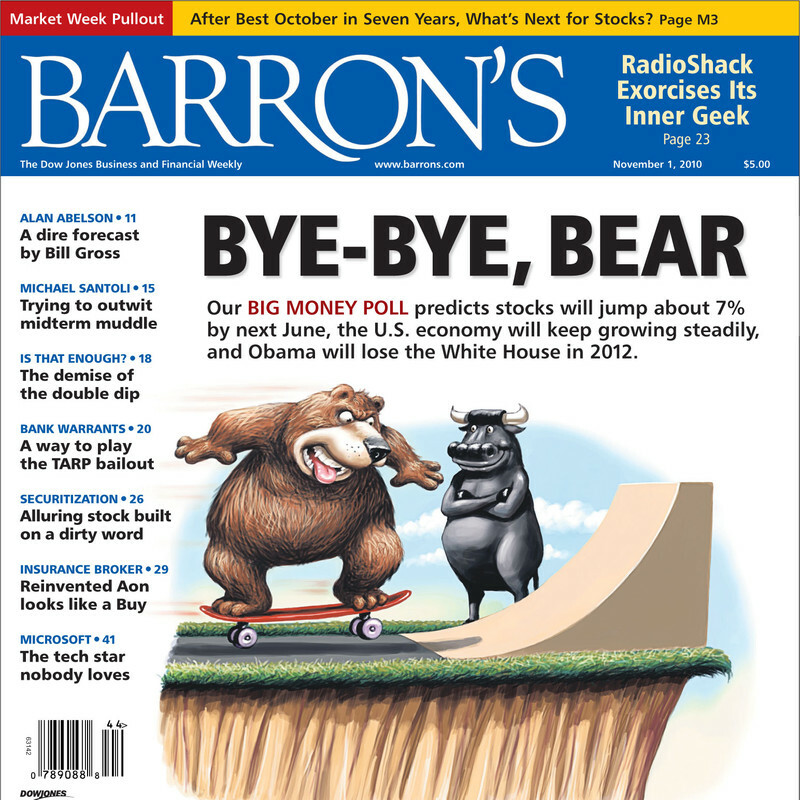 An opposing opinion was offered by Steven M. Sears, columnist at Barron's, Striking Price. In, Why It's Time to Hold Stocks, (Feb. 23rd, 2015) he made the case that investors should not only hold onto their U.S. equity exposure, but actually raise it. He cited rising interest rates (expected later this year) and a "structural imbalance between bonds and stocks," as bullish factors for stock prices. But are rising interest rates always bullish for stocks? In June of 2014, Forbes contributor, John Buckingham, wrote that "rising interest rates, on average, have hardly proved fatal for stocks…" See: Rising-interest-rates-bullish-for-stocks/ It's not as clear cut Mr. Buckingham states, however. I present you with a more thorough article on the correlation between rising interest rates and stock prices: What-happens-to-stocks-when-interest-rates-rise. What about the structural balance between bonds and stocks? Mr. Sears believes that "stocks will receive a massive influx from the bond market sparked by the Federal Reserve's expected rate hike. Why wouldn't bond investors just shift to bonds with shorter maturities in a rising interest rate environment and continue to shun stocks? Will Treasury rates stay at bay or fall even more with Europeans investors continuing to chase safety and better yield (buying the U.S. Treasury) than those offered by their own markets? I'm sticking with my strategy, buying Europe with the lowest cost ETF around: VGK (0.12%), buying the rising interest rate scenario with a short-term bond ETF like BSV (0.10% expense ratio), AND individual U.S. equities as I described above. As always, make sure you do your own due diligence and speak with your advisor (if you have one) before making any type of investment decision. I'm just a blogger, remember? Take care and until next time! wow. Very interesting tips and ideas. This is really a great job. Your way of presentation is really interesting. Thank you for sharing. Yes, trading is really very easy when you are understanding how to trade(buy and sell) is more important. Indeed, Jennifer Morrison. If companies aren't issuing stock to raise money, then they must have great credit to issue bonds.